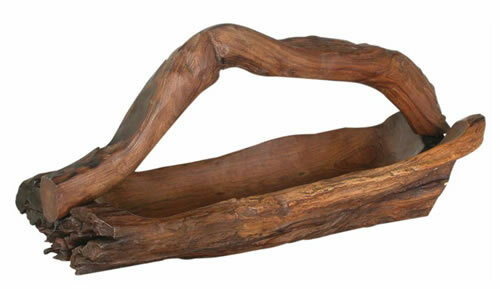 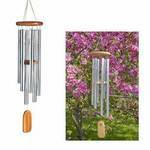 Woodstock Chimes of Olympos Wind Chime (Sound:Listen) The original Woodstock Chime! The Chimes of Olympus is tuned to an ancient Greek pentatonic scale. 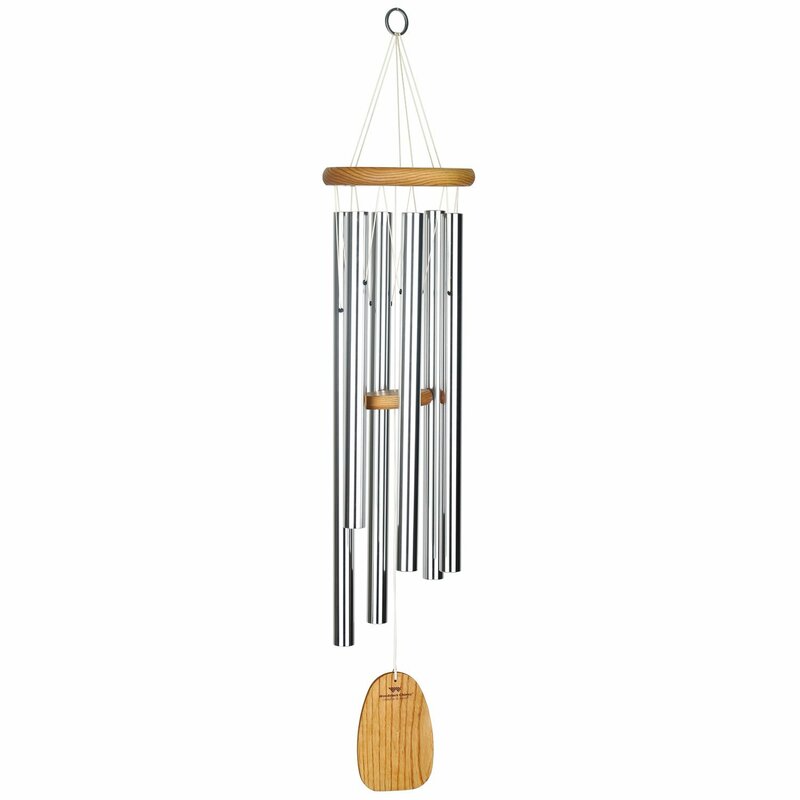 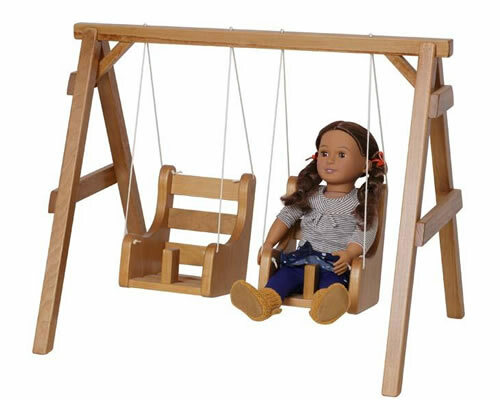 Mysterious and soothing, this chime sounds particularly good with the Windsinger Chimes, any of the Gregorian Chimes, the Chimes of Bali or the Westminster Chimes.